Holy Hip-Hop can now be heard on Detroit radio station WMUZ thanks to High Definition broadcast technology. In 2005, Crawford Broadcasting Company began airing its three Detroit stations-WMUZ 103.5 FM, WEXL AM 1340, and WRDT AM 560-in high definition, or HD, meaning that the stations broadcast digitally. HD technology offers benefits to listener and broadcaster alike. The immediate benefit is that the HD signal offers an “upgrade” in sound quality that makes an FM station sound as if you’re listening to a CD and an AM station as if you’re listening to an FM station; the sound is just that vivid. For an FM radio station to broadcast in high definition also grants it the ability to air more than one station on a single dial, a welcome opportunity to any broadcaster to offer more programming to the radio listener. In a nutshell, there is now more than one 103.5. In the summer of 2007, WMUZ unleashed “Z2,” the secondary station on its high definition dial. 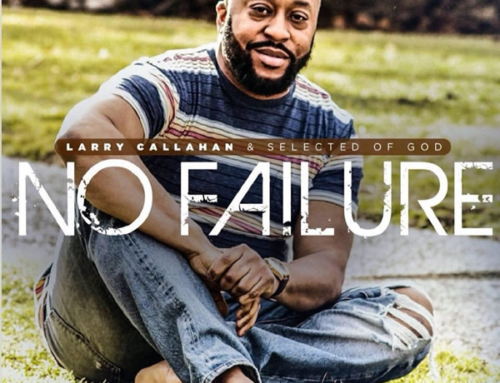 Z2 splits its format between Alternative Christian Rock and Holy Hip-Hop as opposed to the main station’s more conservative Christian programming. 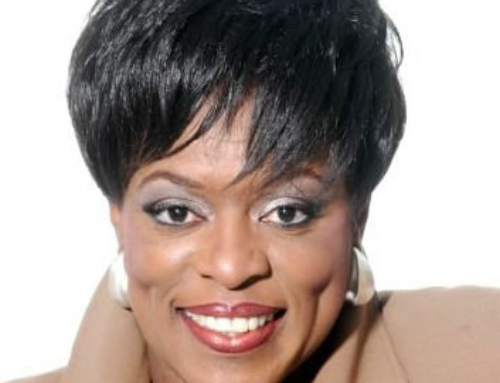 During Z2’s Gospel Rap programming, you can hear artists such as Da T.R.U.T.H., Shei Atkins, Mr. Del, Carriers of the Cross, and Mary Mary as well as artists you’ve read about right here on DetroitGospel.com including T. Church, God’s Army, Brandon Perry, and Emazin & Goodson. If ministry is spiritual warfare, then Z2 has all the potential of a nuclear warhead. Gospel rap already packs the energy, substance, talent, and anointing to impact an audience of young people and individuals that find it difficult to embrace gospel music the way that it’s presented in traditional and some contemporary standards. Z2 is certainly a medium through which it can achieve that aim. Make sure you get your HD radio today and look for 103.5 Z2. Set your radio to 103.5 and then tune your receiver one click to the right. Your display will read something to the tune of “103.5-2”. You can hear Holy Hip-Hop on Z2 weeknights from 7pm-6am and all day Sunday. You can preview Z2 and find out about special HD Radio promotions by visiting www.WMUZ.com or www.WEXL1340.com. You can also find Z2 on MySpace at www.myspace.com/whatsnextinchristianmusic. For more information about radio’s latest phenomenon, High Definition broadcasting, visit HDRadio.com. 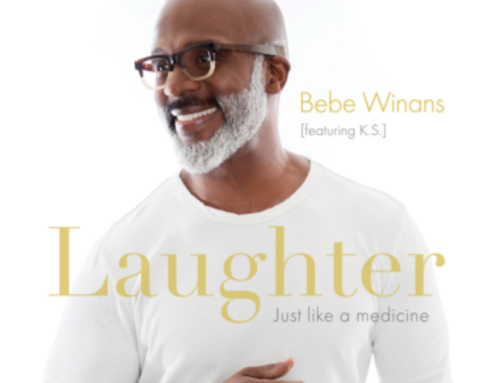 New Music From BeBe Winans: “LAUGHTER (Just Like Medicine)” featuring K.S.